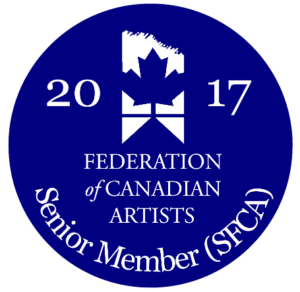 Laurie Koss, B.Ed., SFCA, is a Canadian artist living in Kelowna, B.C. 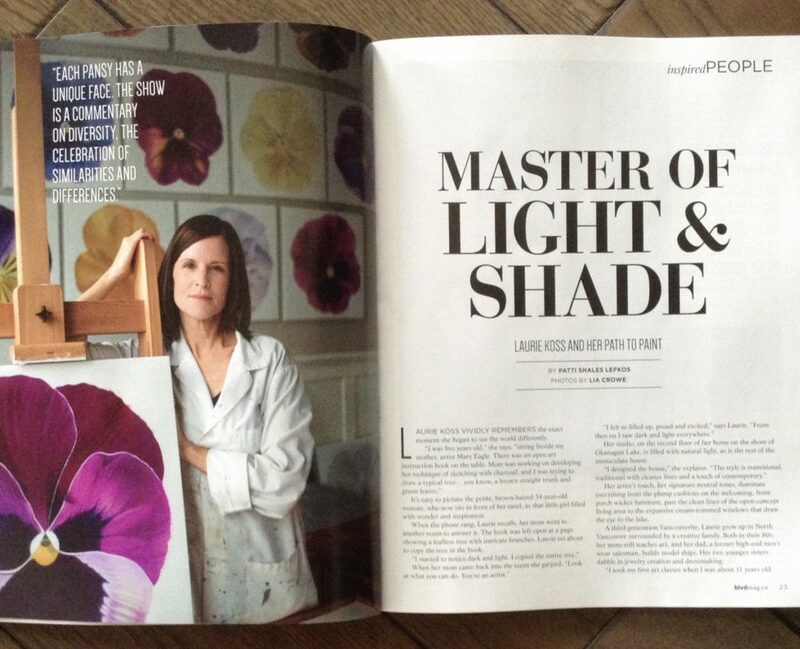 who paints intimate studies of flowers in acrylics. She is best known for her neutral-toned images, although she occasionally uses a more colourful palette. 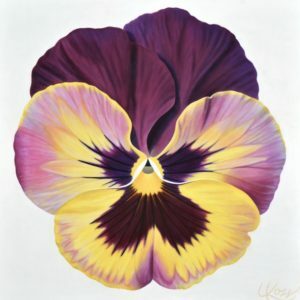 Limited edition prints and blank greeting cards of Pansy 17 ~ Gillian’s Flower are available for sale. 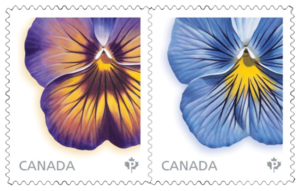 All proceeds supporting Canadian Colorectal Cancer Research in honour of Laurie’s good friend Gillian White who recently passed away from the disease. Please click this link to read more about this project and how you can get involved.